Five Guys opened a new store in Manchester University Green. 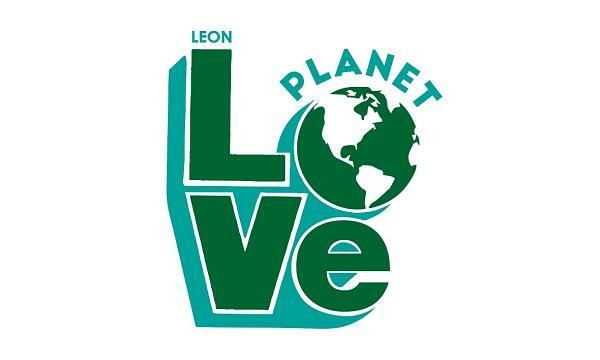 LEON launches the Planet LOVe campaign where they will have their stores run with renewable energy, use less plastic and introduce more plant-based offerings. Las Iguanas has raised £22,240 to donate to the End Youth Homelessness charity organisation. 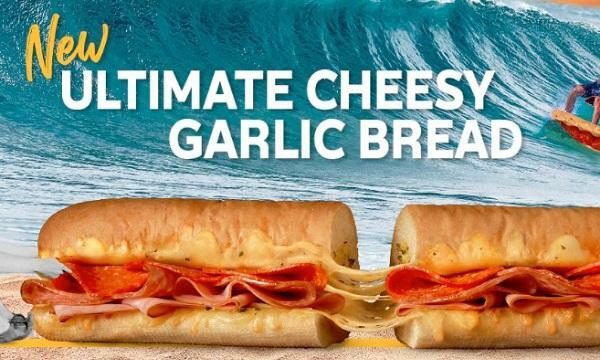 Taco Bell announced that they will be opening another store at Fulham Broadway. The Naked Deli unveiled their new Naked Chicken Nuggets. Pizza Pilgrims introduced their ‘guest pizza’ Prosciutto Crocchette for January. Pret A Manger released their new Matcha Latte.